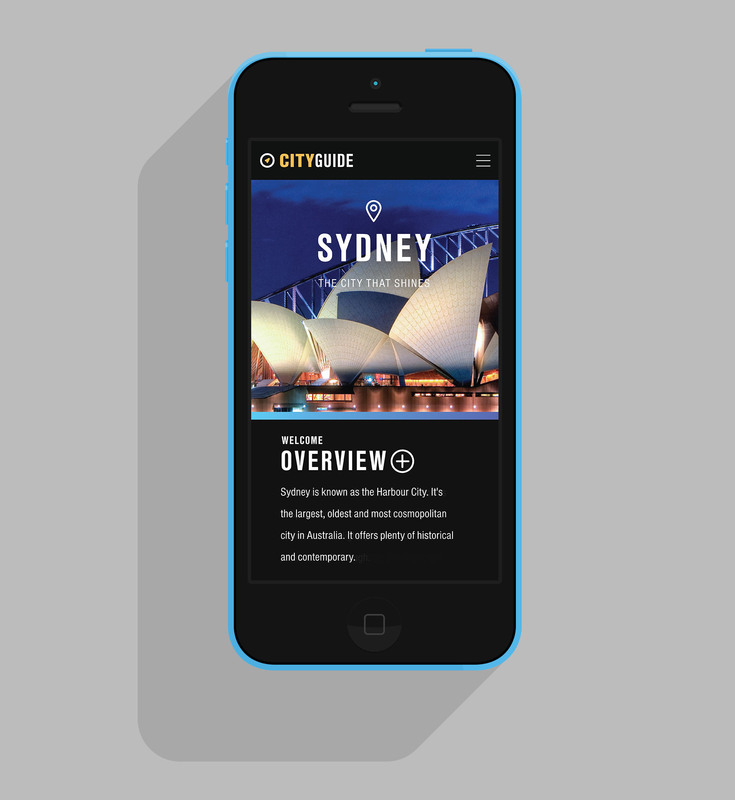 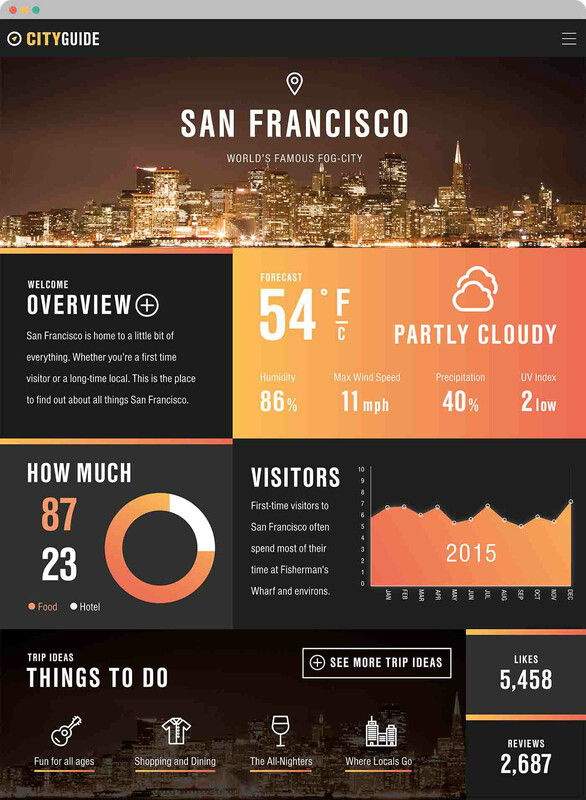 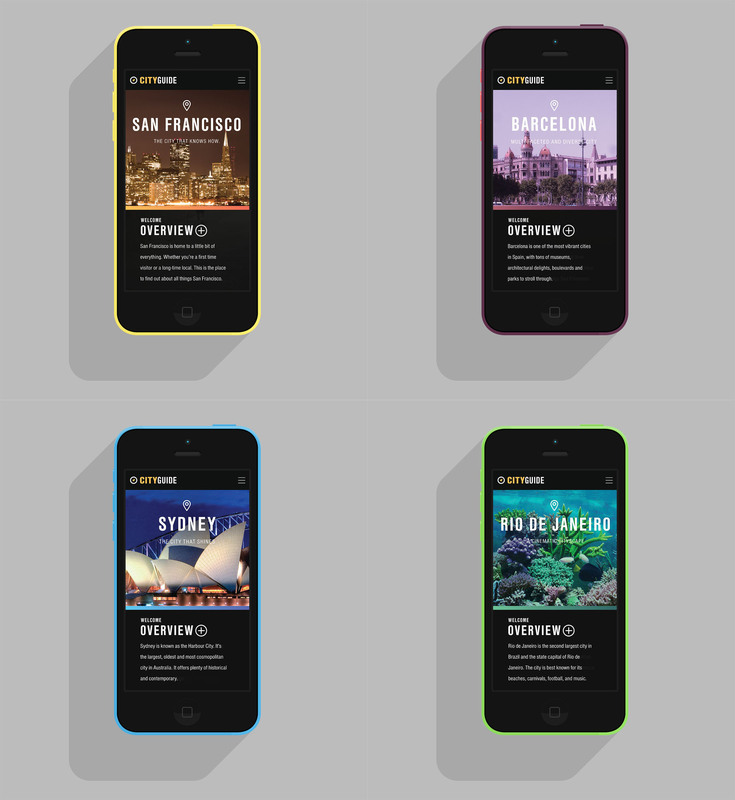 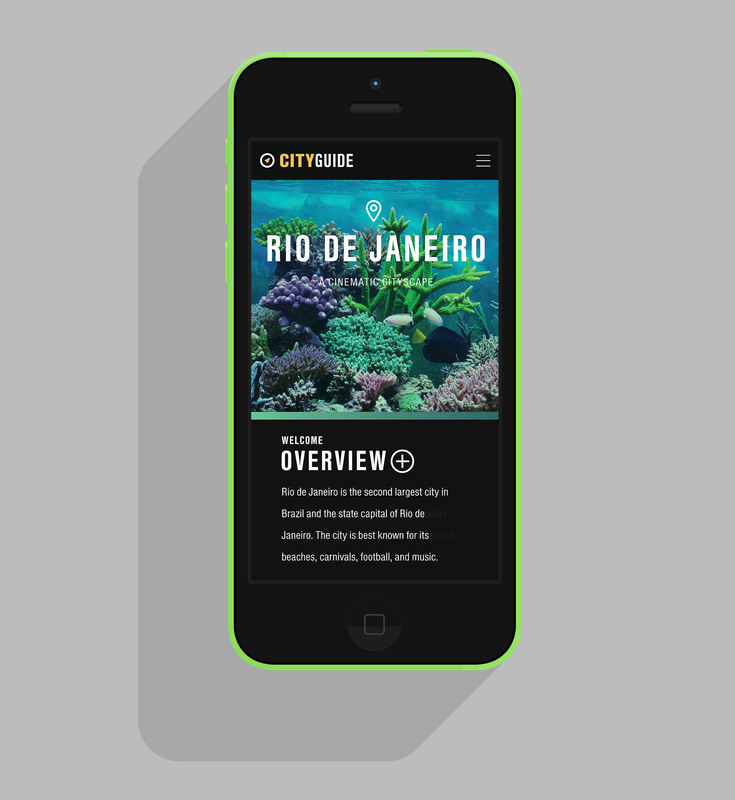 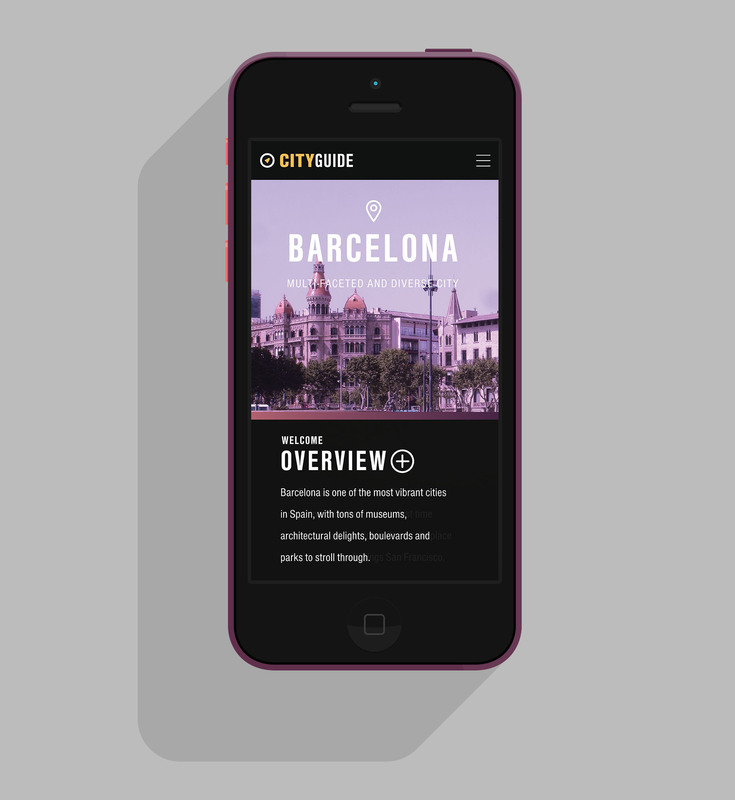 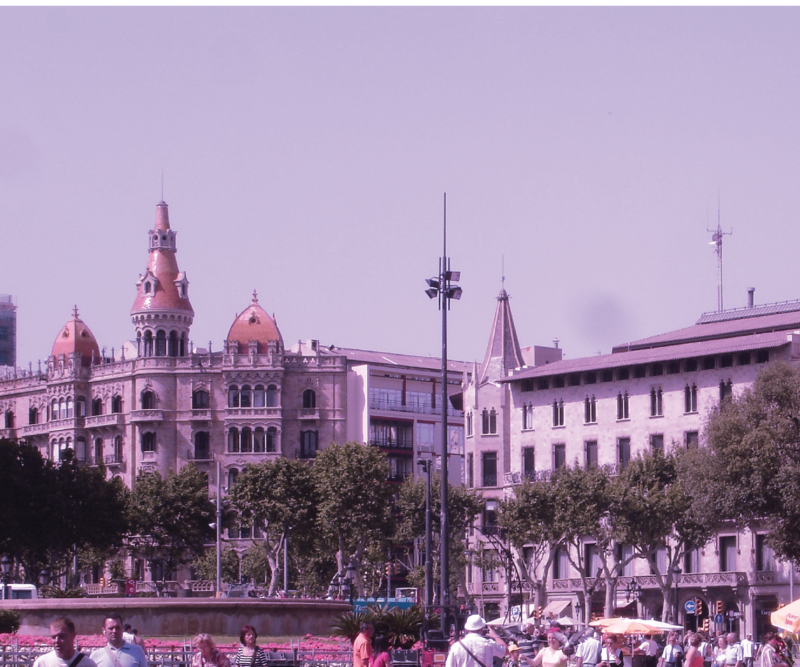 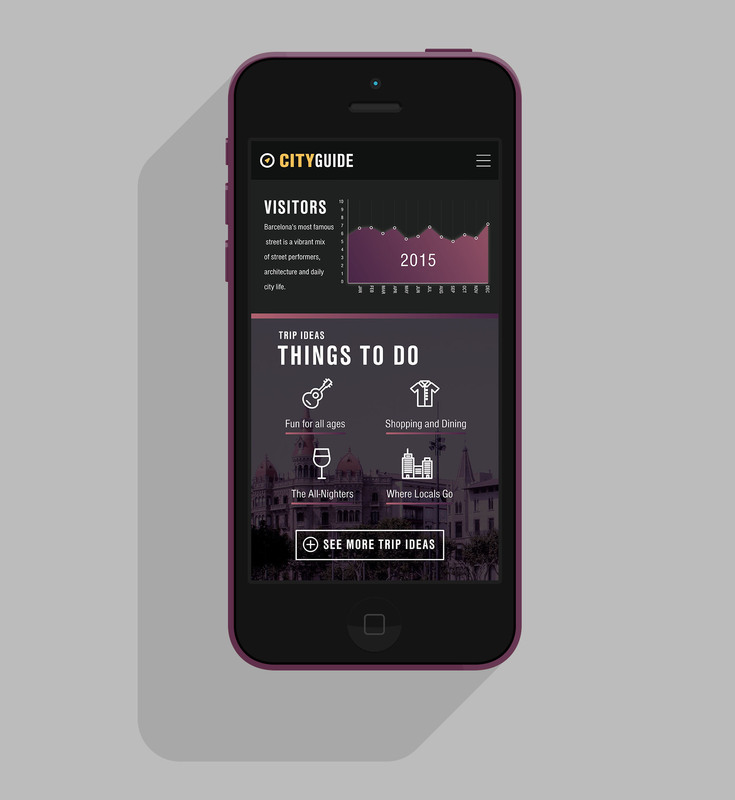 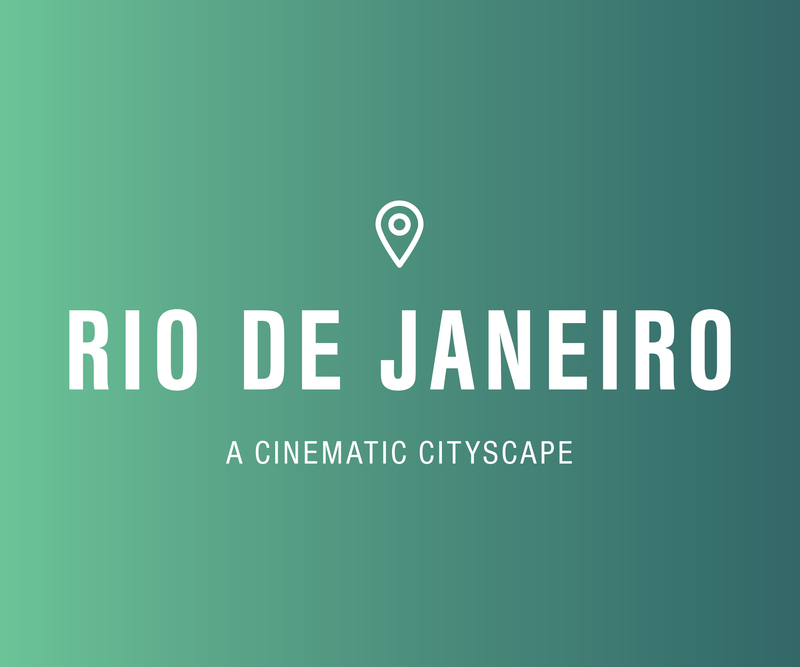 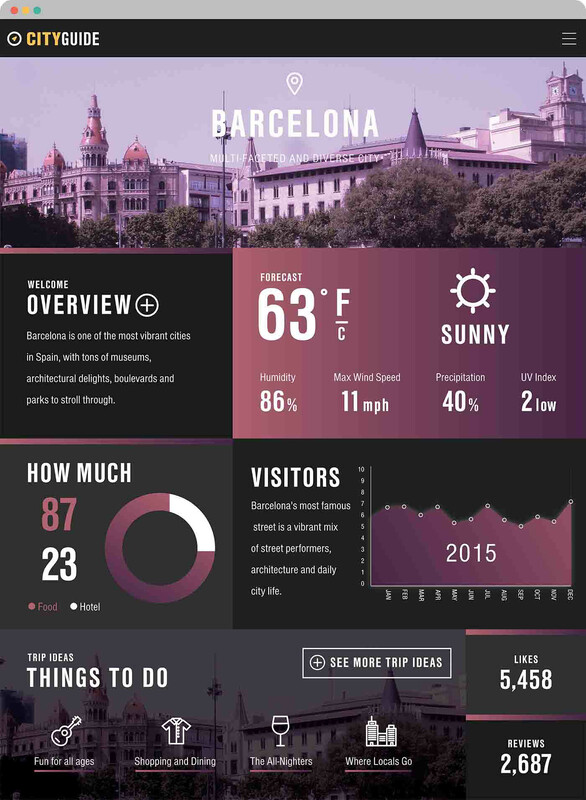 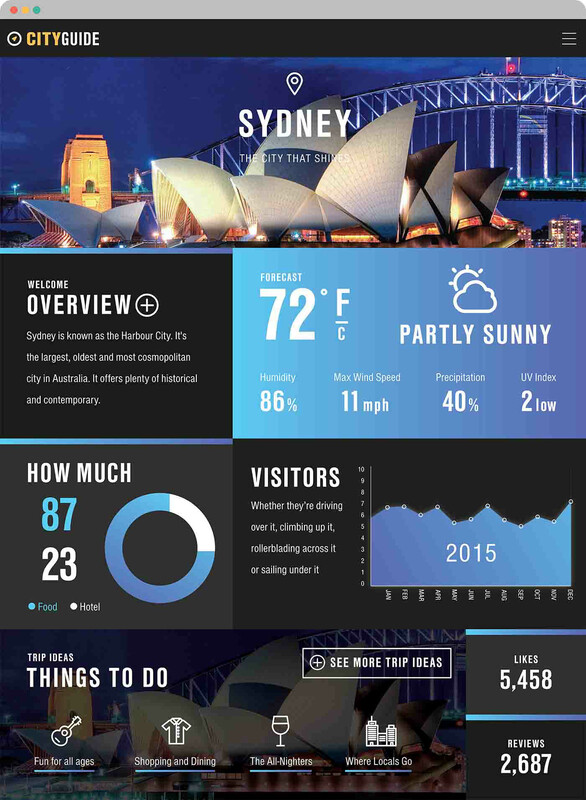 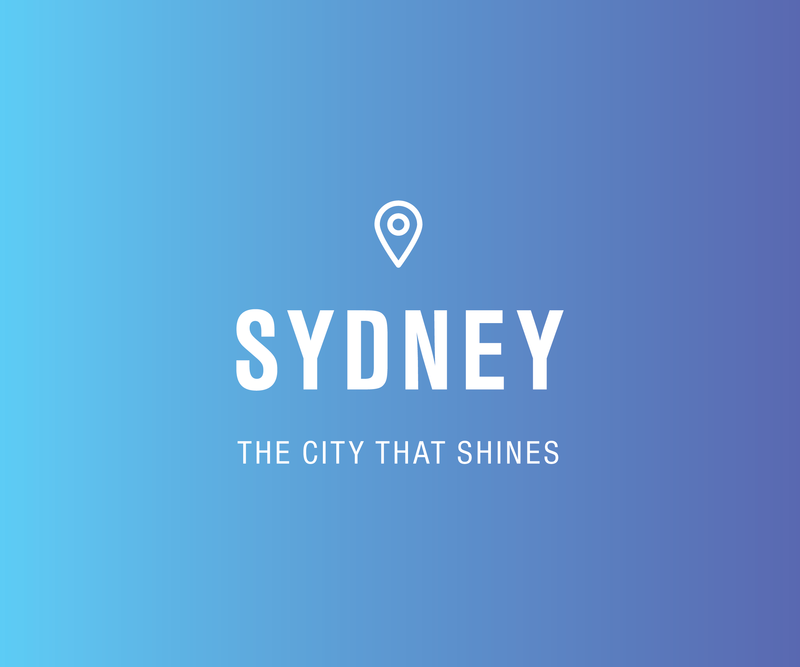 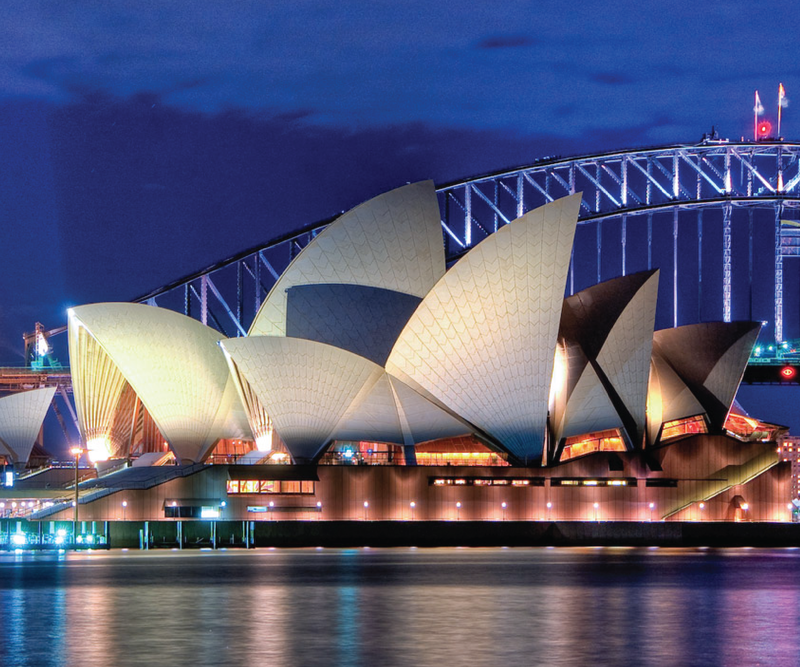 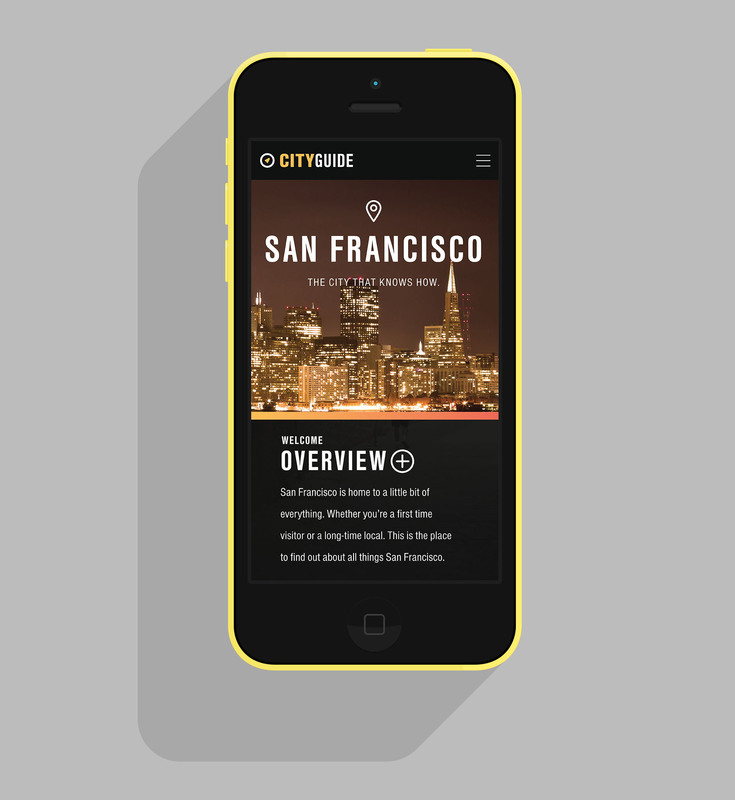 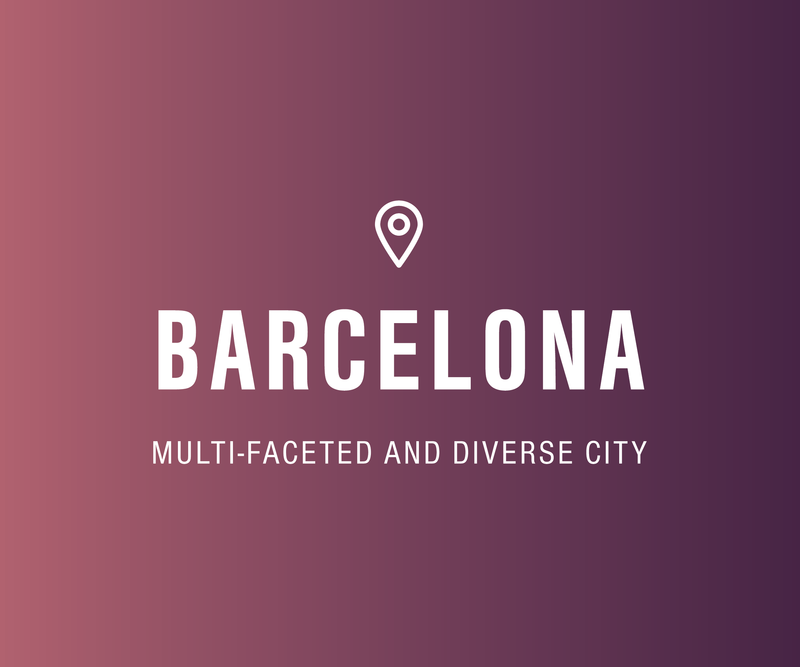 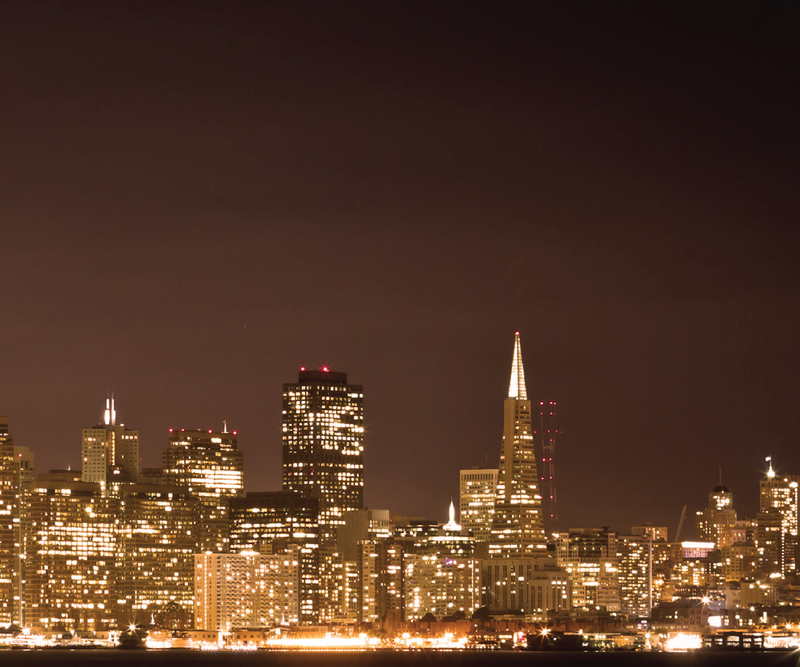 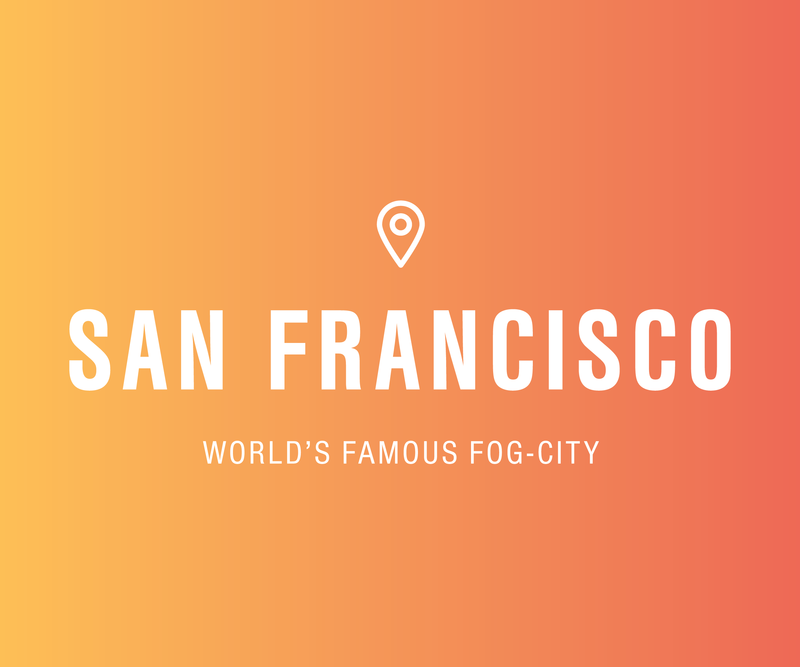 CityGuide is a conceptual Travel Website. 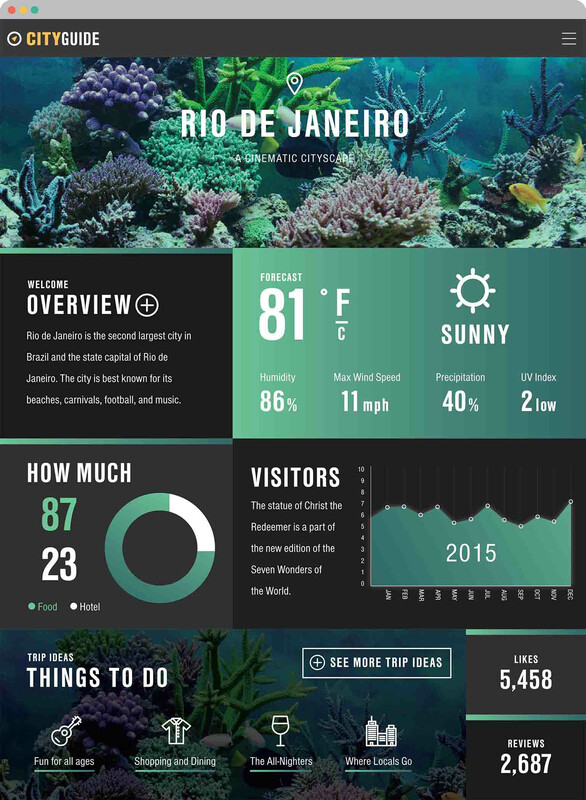 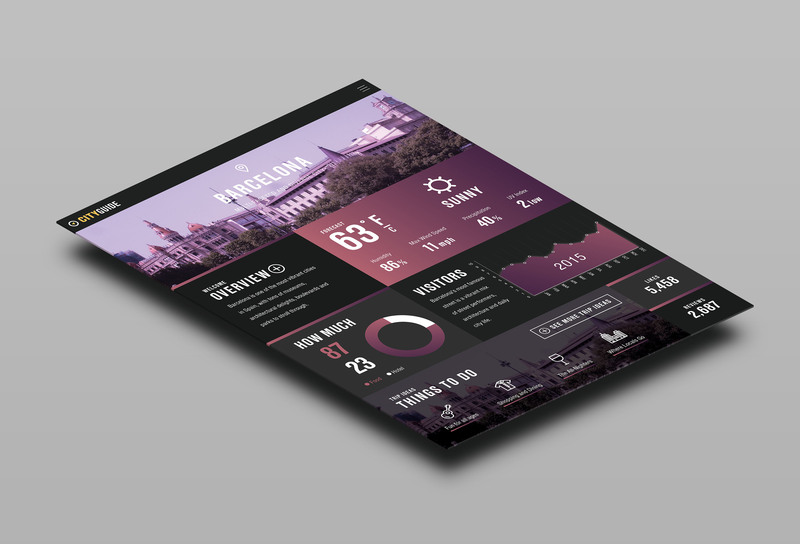 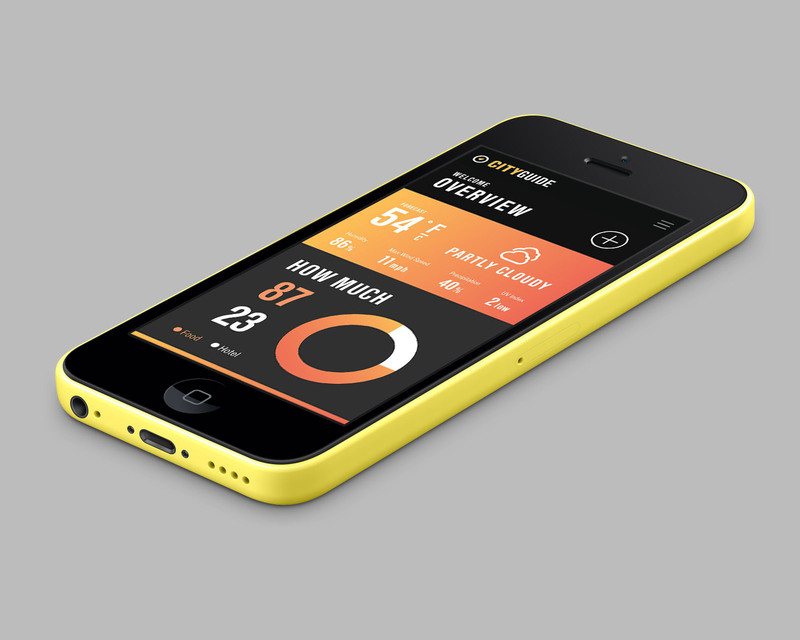 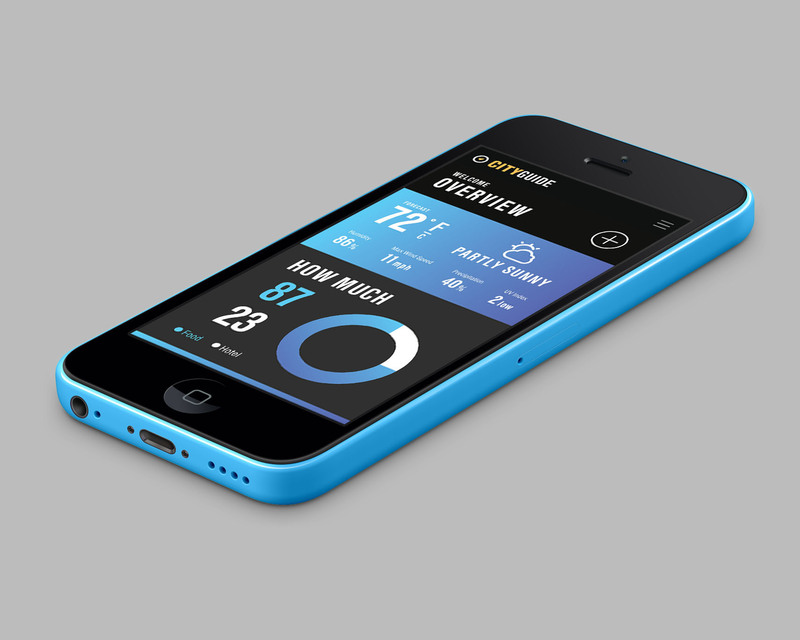 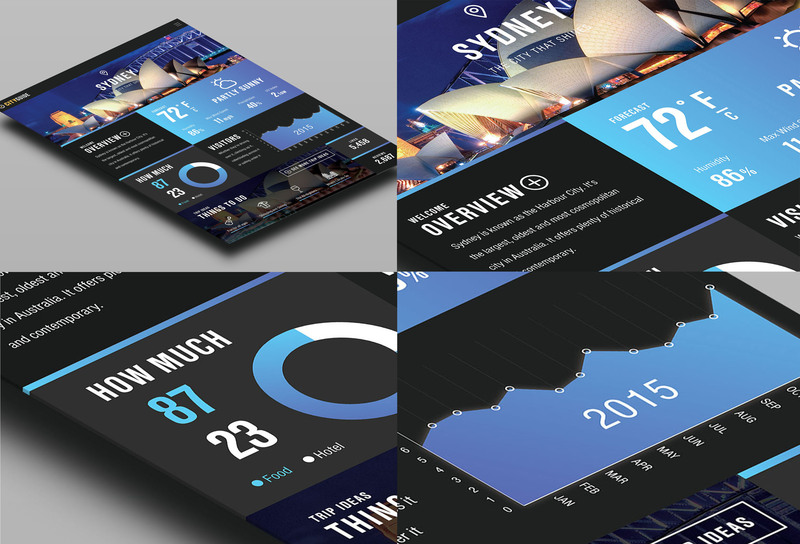 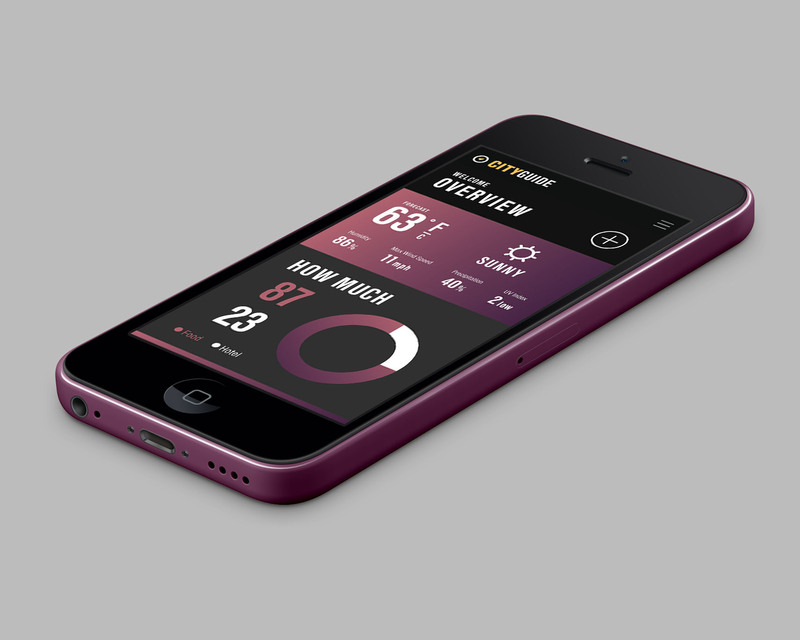 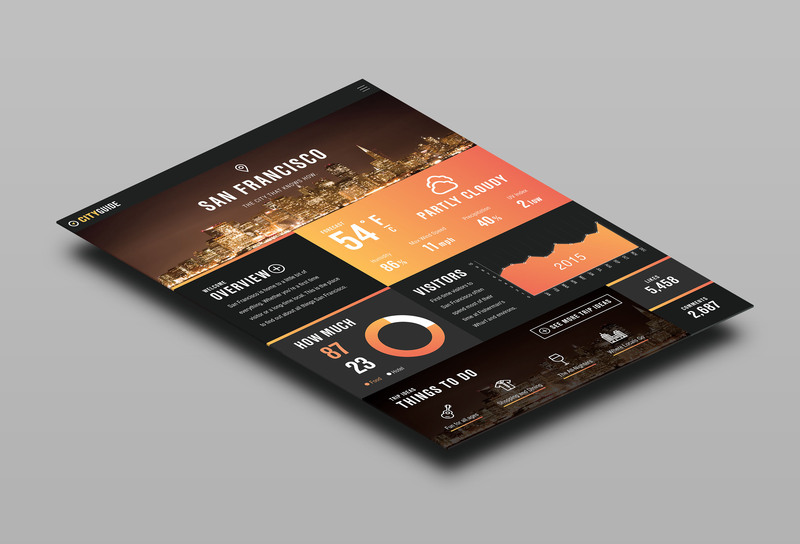 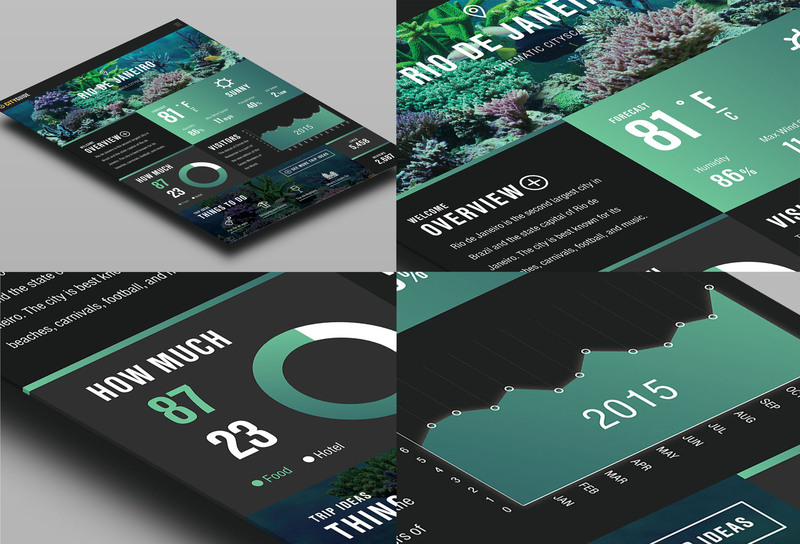 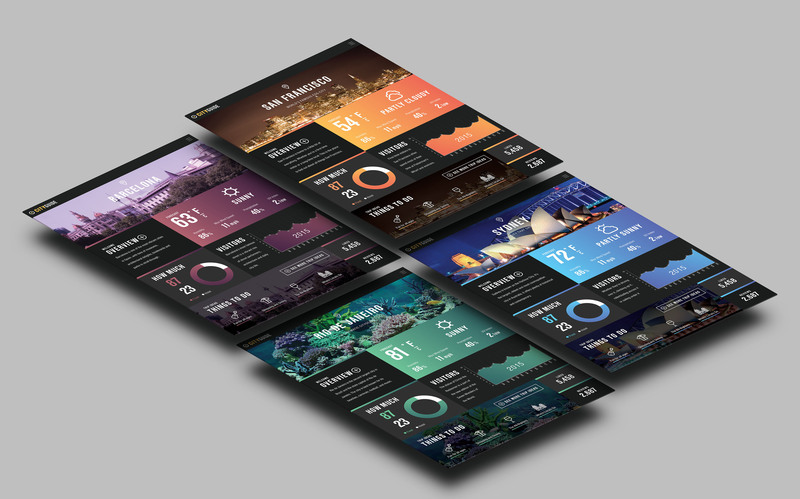 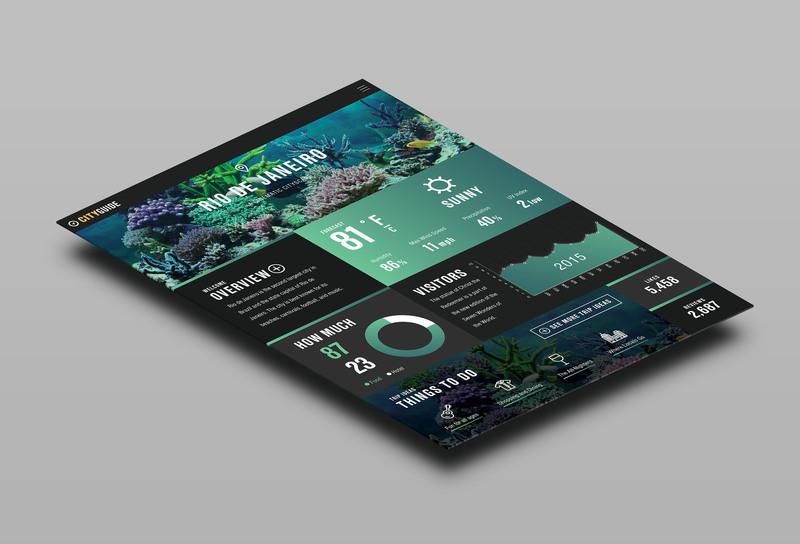 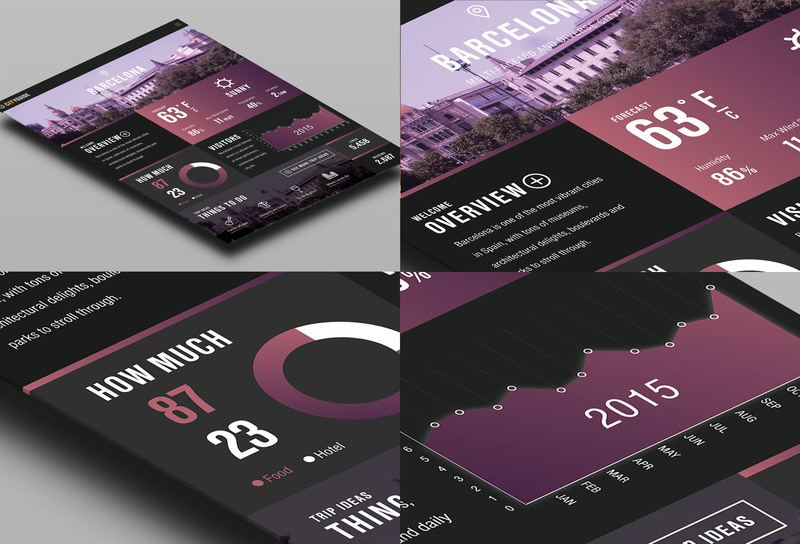 This project showcases design skills in UI/UX, bold colors, powerful imagery, and layout. 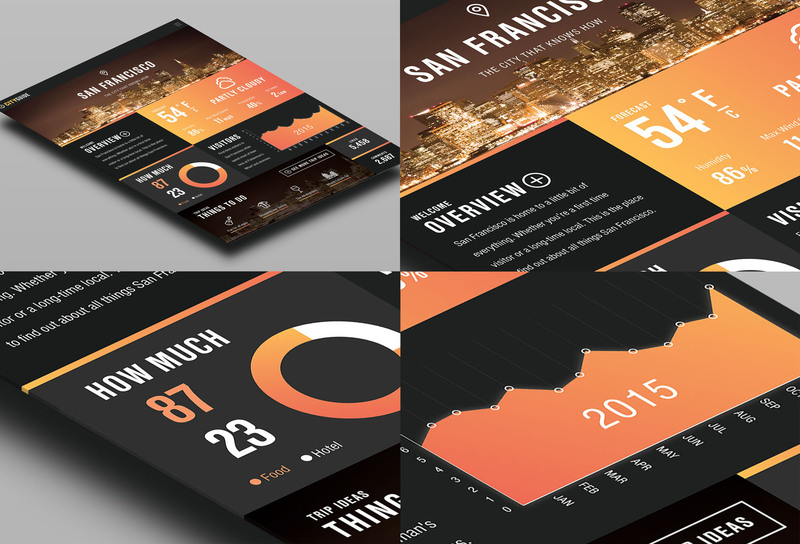 Keeping the interface clean and user-centric, while using gradient to highlight certain information.